Which album do आप prefer? Which चित्र is your favourite? Have आप seen "Repo! The Genetic Opera"? Which song do आप prefer? How do आप get the presale offer code as a member of Sarah's प्रशंसक club ?? पियानो cover and tutorial for "Time to Say Goodbye" द्वारा Sarah Brightman and Andrea Bocelli. Created द्वारा PianoCrumbs and available online for playing and learning. what ... 674 प्रशंसकों ?! 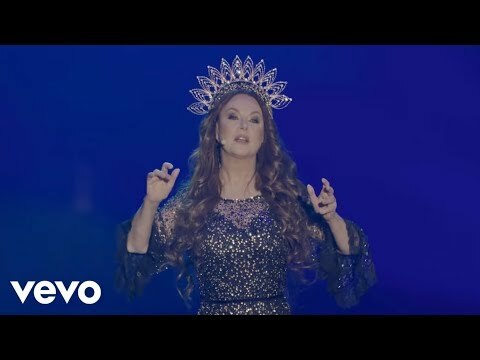 a video जोड़ा गया था: YOSHIKI CLASSICAL 2018: Sarah Brightman performs "MIRACLE"
SARAH'S DUETS: Which of Sarah's duet partners is blind?